Welcome to the next post in the Earning Stories series right here on Rewards Canada. 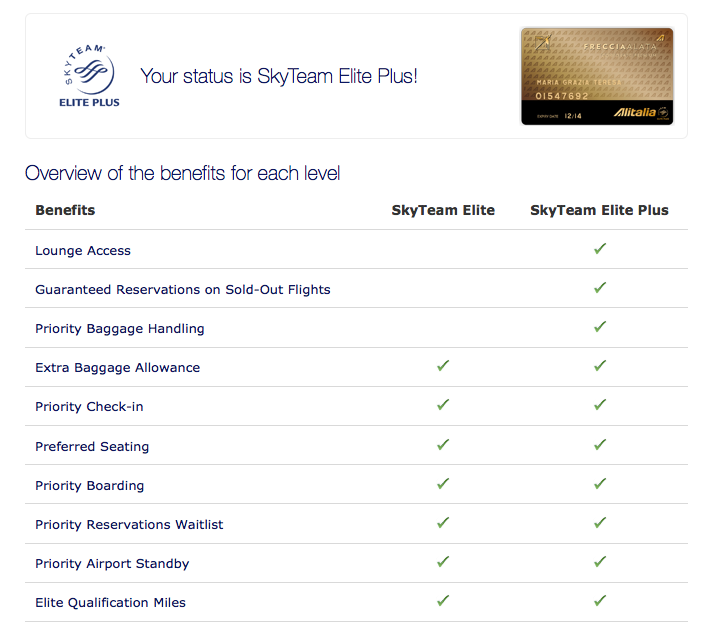 miles (both regular earning and bonus opportunities) and these stories show the actual offers in action. Here is the offer as pulled from our MilleMiglia page as it is still valid and if you haven’t taken advantage of it yet you really should! recognized, you will receive a personalized email from your new Club. Polo Club Gold status that came with The Platinum Card from American Express. 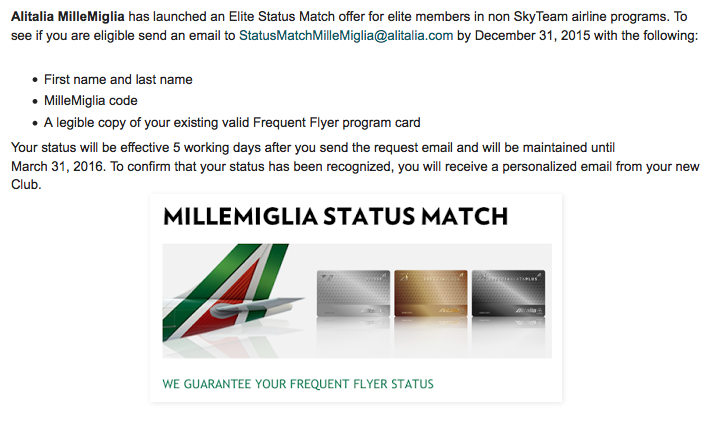 MilleMiglia Freccia Alata Club member (essentially Gold status). are in or will be coming to the market since my Cathay status ends soon. comment below or submit your own earning story to be featured here on Rewards Canada.